EndleSS hoBBies!! : U... mY poLyneSia!!! 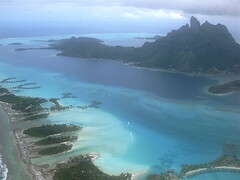 Bora Bora lagoon from the air.